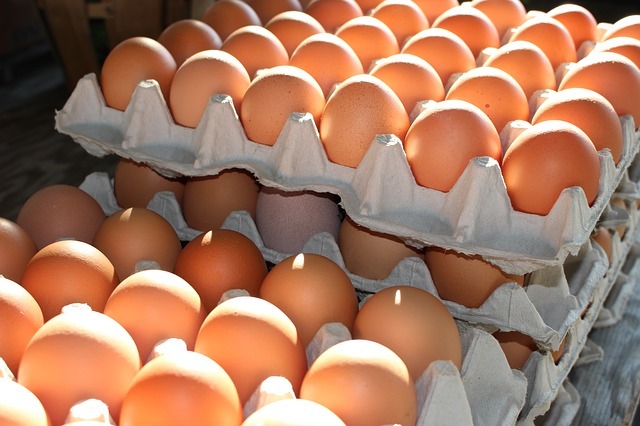 Can You Sell Your Farm Fresh Eggs? Selling fresh eggs from your laying hens is the quintessential homestead dream. All you need to do is put a ‘Farm Fresh Eggs For Sale’ sign out in the front yard and you’ll start raking in the big bucks, right? Anything is possible! But before you invest in extra chickens and a gross of cartons, let’s get all your ‘ducks’ in a row. This is just a sampling of potential regulations. Not all states have strict regulations and you might be lucky enough to live in one of them. On the other hand, if there are regulations, adhere to them to avoid paying a fine. To find out more about selling farm fresh eggs in your state, check out Egg Laws by State. Important Note: Make sure you are up to date on the definition of free range, organic, and pasture raised and don’t make false, misleading, or unlawful claims when you sell eggs. You should also check with the health department to determine if there are additional rules enforced at the local level. The county Extension Office may have helpful information for small farmers and backyard chicken keepers hoping to sell fresh eggs. Now I’m Ready to Sell Farm Fresh Eggs, Right? Is your local market flooded with backyard chicken keepers? What do they charge for their eggs? Are they selling eggs of the same quality as yours? Are their eggs available consistently? Is there a solid customer base? If other people in the area are selling farm fresh eggs, stop and check out their wares. If possible, ask questions about how well their eggs sell, if they sell eggs all year, how long they have been selling, and whether they have ever had a visit from the health department. Make a few observations…Are they selling white eggs and you have multi-colored eggs? Are their hens cooped up all day and yours are free range? (If so, your eggs should have a deeper orange yolk, a definite selling point!) Do you feel that their eggs are well priced? How much did it cost to produce a dozen eggs? What is the going price in your area? How high does your profit margin need to be? If you are selling a product that is superior to other farm fresh eggs for sale in your area, you may be able to charge a higher price. This will depend on what your potential customers are looking for. Some people are more concerned with price than quality. 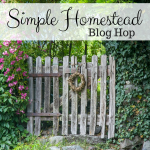 Hopefully you checked into this before raising hundreds of laying hens! If it costs more to produce a dozen eggs than people in your area are willing to pay, you have a choice…do you scale back on production or do you sell the eggs in a more lucrative market? If you need to transport and sell eggs at a farmers market in a nearby city, add in the cost of gas and renting a space to your price. At this point you need to also consider how much time it takes to raise and sell the eggs and decide if the final price reflects your total investment. In my own humble experience, I was not able to charge enough to cover the cost of raising the hens and feeding them. There were times when I had so many eggs that I was giving them away and other times when our family went without. In the future I will only keep enough hens to supply my own family with eggs. If you find yourself in the same situation, perhaps you can put a ‘Happy Hens for Sale’ sign in your front yard and reduce the size of your flock! Now you’ve come up with a realistic and profitable price and you’re ready to put up that Farm Fresh Eggs for Sale sign! If you live on a busy road your eggs may sell like hotcakes. If not, try putting an ad on Craigslist, selling at nearby farmers markets, or selling to coworkers. Can you sell to gourmet restaurants and specialty grocers? If so, you need to start a business and have eggs available consistently, or they may look elsewhere. If all you really want to do is unload the extra eggs stacking up in your refrigerator, the easiest solution is to check with friends and family. They may be happy to buy or barter goods in return for your fresh eggs. Many backyard chicken keepers give the extra eggs to a food pantry or neighbors. 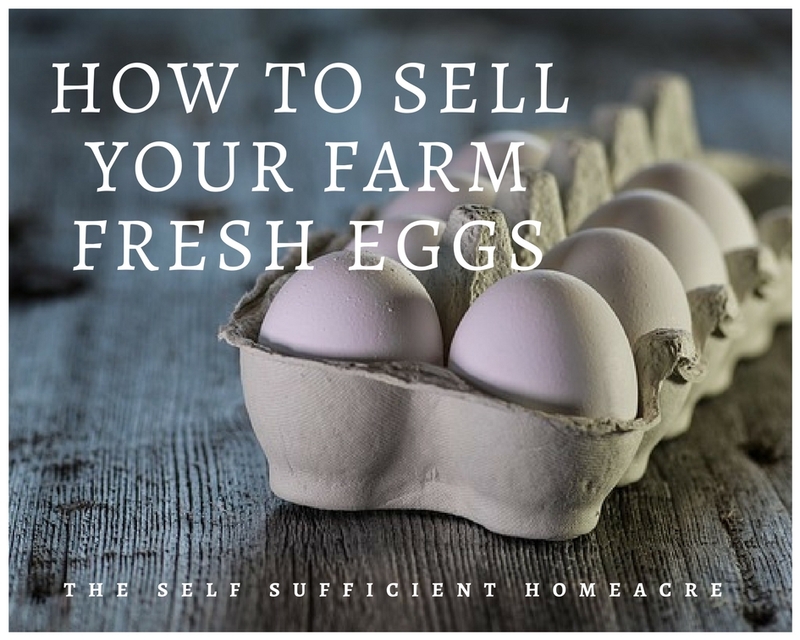 Maybe selling fresh eggs sounds like more work than you bargained for but, if you sell enough, it may be worth the effort. Just don’t go into the egg business with a get rich quick mindset…and, whatever you do, don’t put all your eggs in one basket! I try to keep the maximum of RIR and Production Red hens , 500, allowed by my MS Dept of Ag. and Commerce Commercial Food Permit -Egg. I also hold the required NPIP ( National Poultry Improvement Program) Inspection Permit from the USDA / MS Dept. of Animal Health. 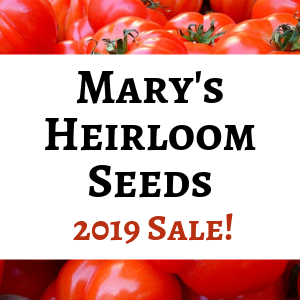 I sell at popup Farmers Markets and The State of MS Farmers Market in Jackson, MS. When I started 6 years ago there were seven egg vendors, now only four and I am the biggest seller. The price others charged was $3.50. I started at $4.00 and slowly raised to $5.00 for mixed sizes and $5.75 for Extra Large / Jumbos. Raised to these prices in twenty five cent increments over 18 months. My niche is true chicken, tractor pasture raised hens, outside during daylight and weather permitting year round. Naturally foraging as Omnivores, supplemented with Non GMO, and free of wheat, soy, and corn feed. All other vendors “coop” hens and use conventional GMO feeds with lots of soy. The quality of the eggs sell themselves by word of mouth. Some large families buy 10 to 16 dozen a week! Use lots of visual aids, including a rolling power point of pictures. Have an attractive and changing booth helps a lot also. Buy my cartons super cheap ( ten cents each) at local manufacturer, right off the presses. Print my own labels. We use two “little egg washer” machines ( $269. 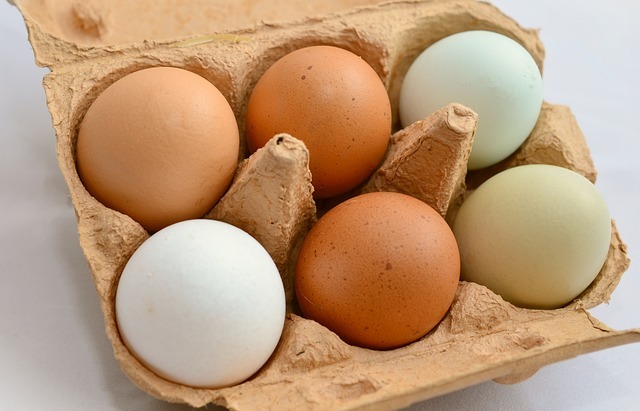 00 each) to clean eggs and refrigerate as soon as possible. gather eggs three times daily. Sell out regularly. Locally Whole Foods, Fresh Market, select Kroger’s and Walmart’s sell pastured eggs from 6 plus dollars to near 10 dollars a dozen plus 7% sales tax. No tax when buying from the Farmer!!! See us at Wamego Valley Farm on Facebook. It is against the law in Florida to sell eggs for human consumption without the proper state permissions and inspections………doesn’t stop anyone though. Good ideas and I think a lot of people also just sell to friends and family so that you can bypass most of that. I sold eggs on a regular basis to a few of my co-workers at one job and it worked great!